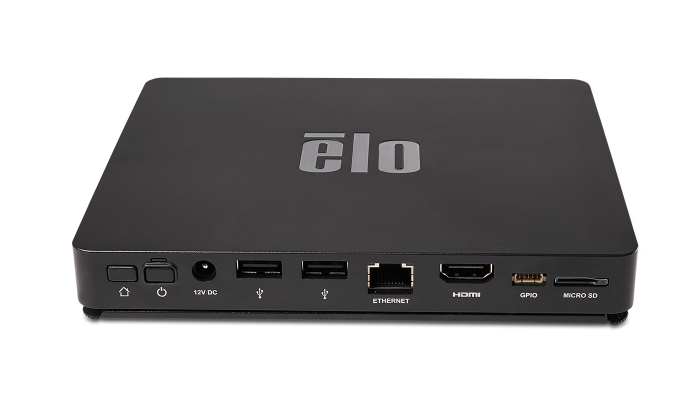 Elo's 4343L open frame touchscreen delivers a professional-grade large format 42.5-inch full HD display in a sleek and thin 2.6-inch (66 mm) form factor. 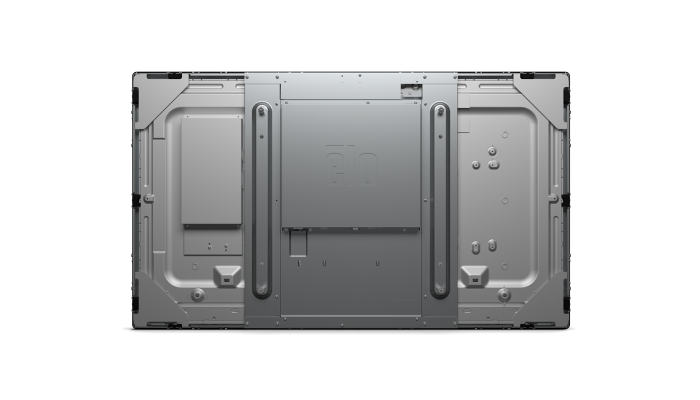 The 4343L enables a thinner and smaller kiosk design for applications with limited space. 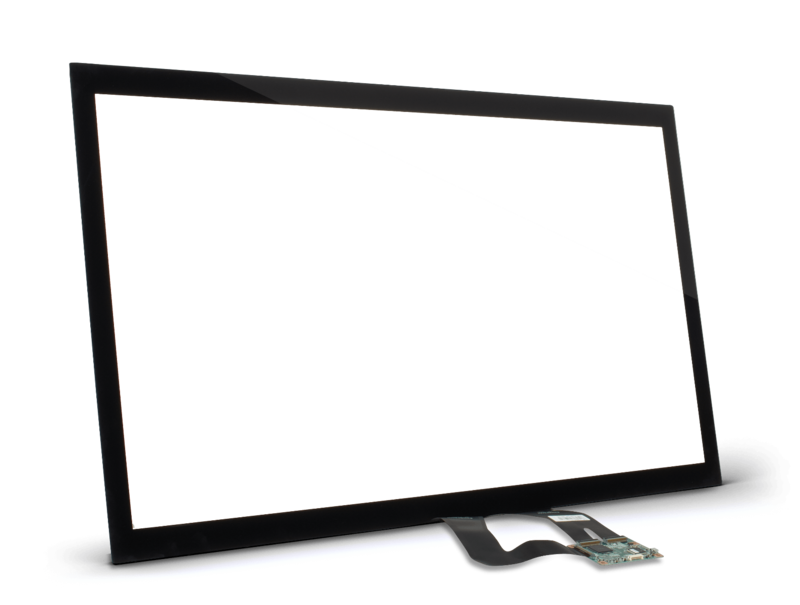 The touchscreen glass is built and tested to provide robust impact resistance by exceeding the UL60950 ball-drop and IK06 impact immunity requirements. 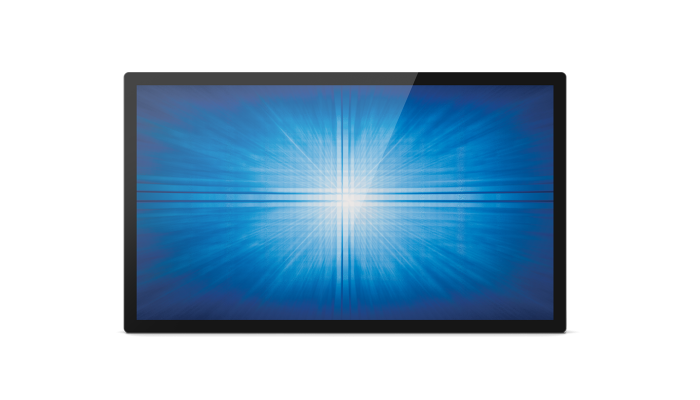 Energy Star 7.0 certified, the 4343L, with its’ energy efficient LED backlight, is designed for optimal energy conservation reducing power consumption and heat dissipation. 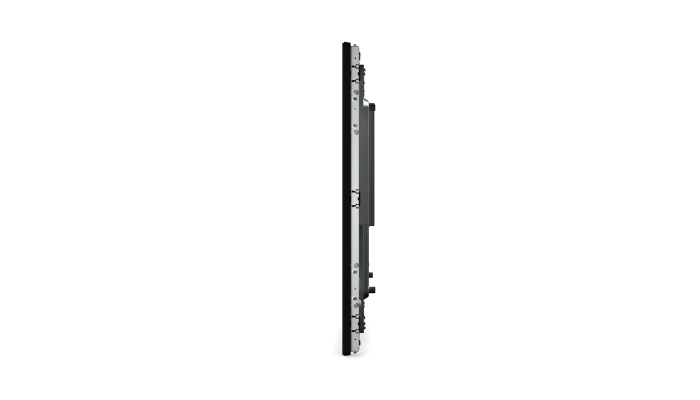 The 4343L offers multiple mounting options, sleek edge-to-edge glass architecture and can handle 24/7 operation, making it ideal for public venue self-service kiosks and built-in application installs for retail, hotels, gaming, transportation and other commercial uses. 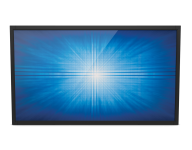 TouchPro® Projected Capacitive (PCAP) units are sealed against dirt and dust to simplify integration into the final enclosure. 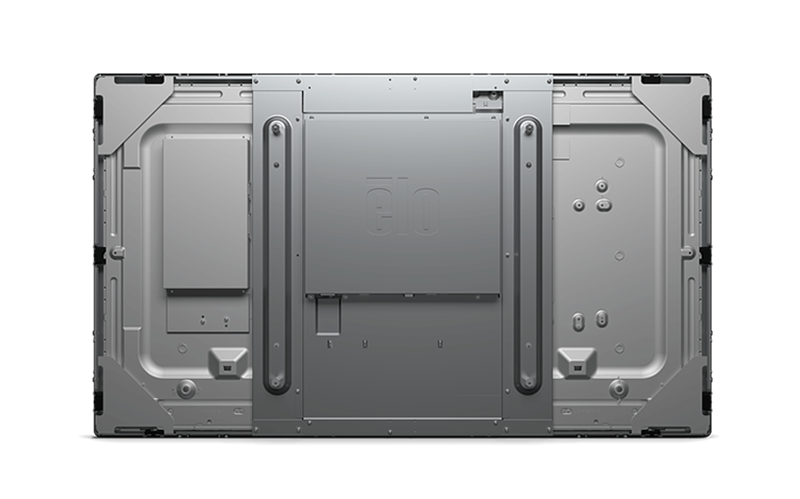 And with the capability to support touch thru glass (available upon request), the 4343L can be sealed into a solution and obtain an IP65 rating on the front side of the unit. The flush mount kit is included to enable a seamless and elegant front kiosk surface. 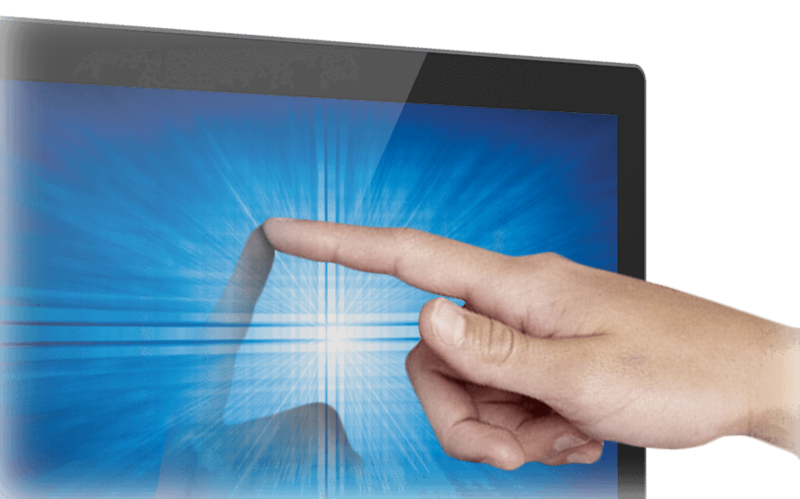 And, as with all Elo open frame touchscreen displays, we control the design and tooling to help ensure future products will be identical in form, fit and mechanical design whenever possible helping you to minimize costly enclosure changes. 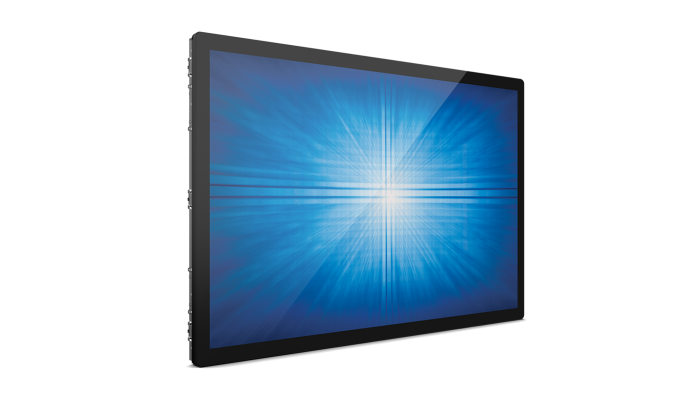 Designed for touch from the start, the seamless zero-bezel 42.5-inch multi-touch display is available with our latest TouchPro PCAP advanced solution offering a lighter 12-point multi-touch screen specifically designed for large format, high-use applications. The 4343L’s TouchPro PCAP offers fast and extremely sensitive response similar to the experience on mobile devices and is compatible with Windows® 7, Windows 8 and Windows 10. 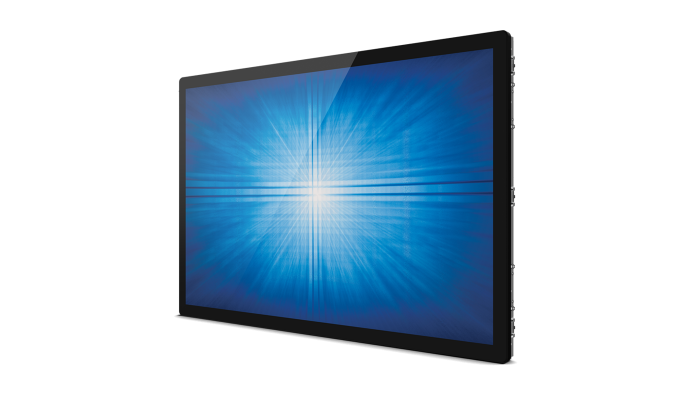 The 4343L touchscreen provides pure glass construction to deliver a clear, bright and long-lasting touchscreen solution.